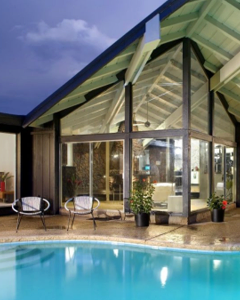 Australian Engineered Solutions provides civil and structural engineering services for residential and industrial projects around Melbourne and the Mornington Peninsula. We have a committed team with over 20 years combined experience. If you want to experience a professional service at a competitive rate, give us a call on (03) 5981 4960 or 0488772117 to discuss your requirements. Alternatively you can drop us a line here and we'll get back to you shortly. The MEGAjoist™ is a revolutionary long span joist system that is easy to work with and provides rock solid stability in either flooring, roofing, decking, or any other platform surface. Due to its unique design it provides many benefits while at the same time being cost effective. To see how the MEGAjoist™ can save time and money on your next project, either visit the MEGAjoist™ website or give us a call on (03) 5981 4960 or 0488772117. 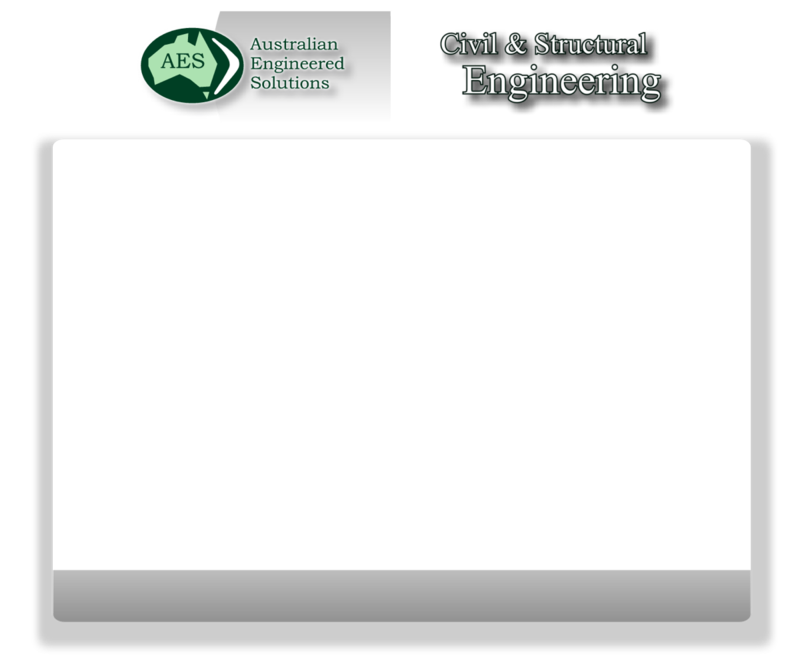 Here at Australian Engineered Solutions we take pride in providing a great service to our clients. We specialise in both Civil & Structural Engineering, so whether your project be a residential, commercial or industrial one, we can provide the skills required to get you over the line. Our design team has over 20 years experience in the field, and we look forward to working with our clients in such a way as to obtain the best possible outcome. Our clients range from individuals to residential developers and construction companies. We understand the needs of each of these client models, and we take a little time to get to understand each of our clients' individual project requirements. We also understand that our services provide a link in the chain of our clients overall project requirements, and are happy to work with other service providers in order to achieve the desired outcome. You can contact us on (03) 5981 4960 or 0488772117 or email us directly here. Alternatively you can fill in the form below and we'll get back to you ASAP. Any personal or company information entered via this website is not stored in a permanent database. Furthermore, under no circumstances is information forwarded to or shared with any other organisation unless instructed by you with the purpose of expediting a service. The information provided via this website is done so in good faith and no responsibility is accepted for its accuracy.